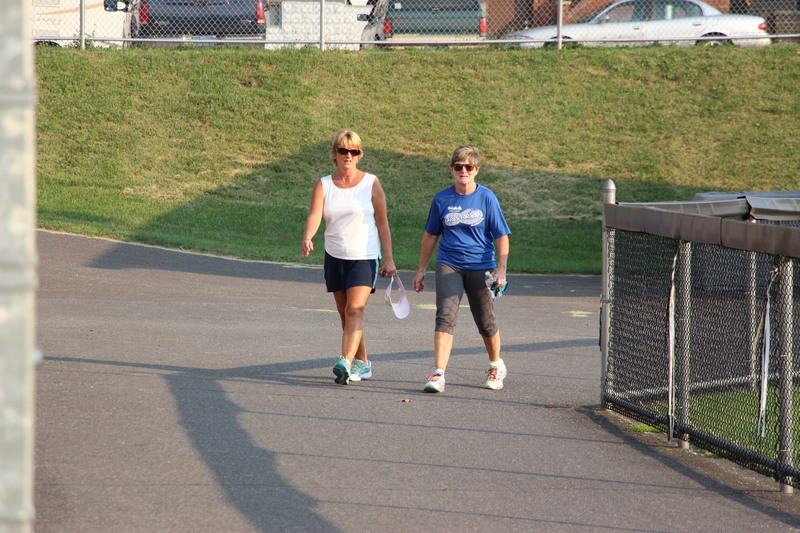 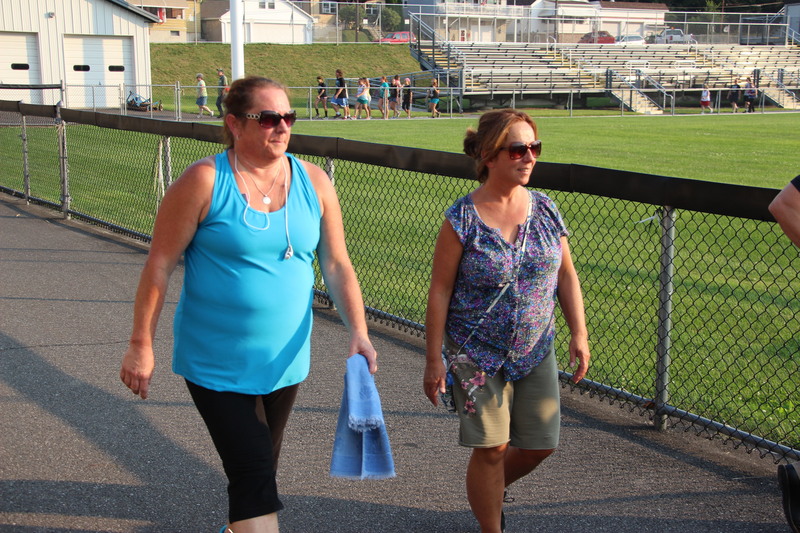 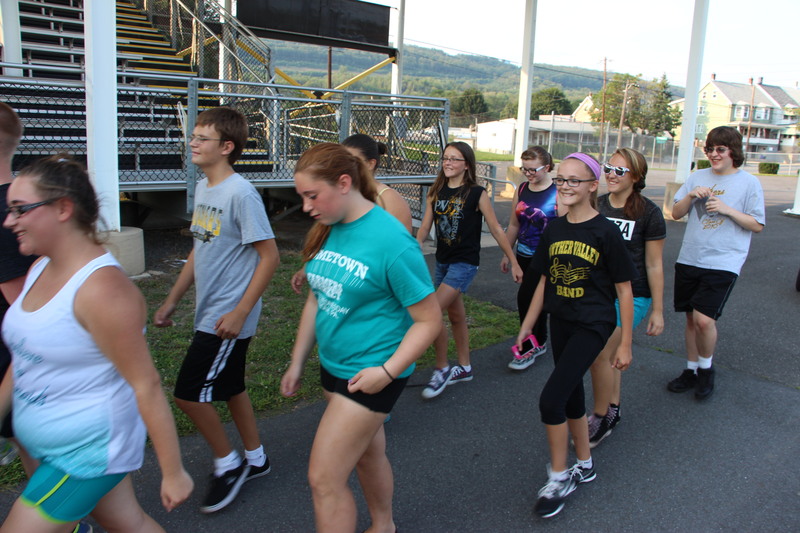 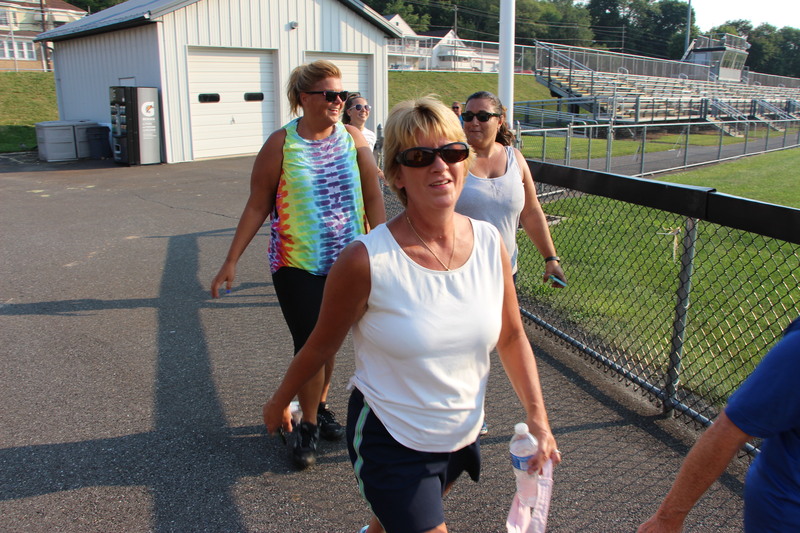 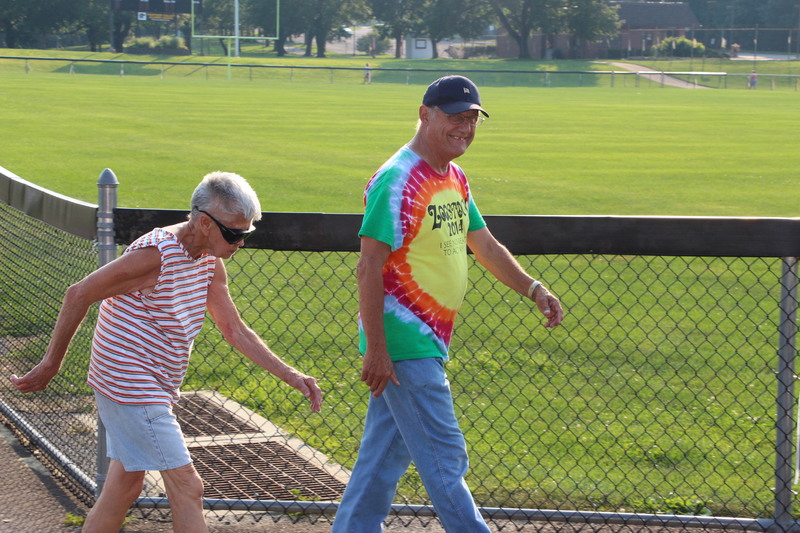 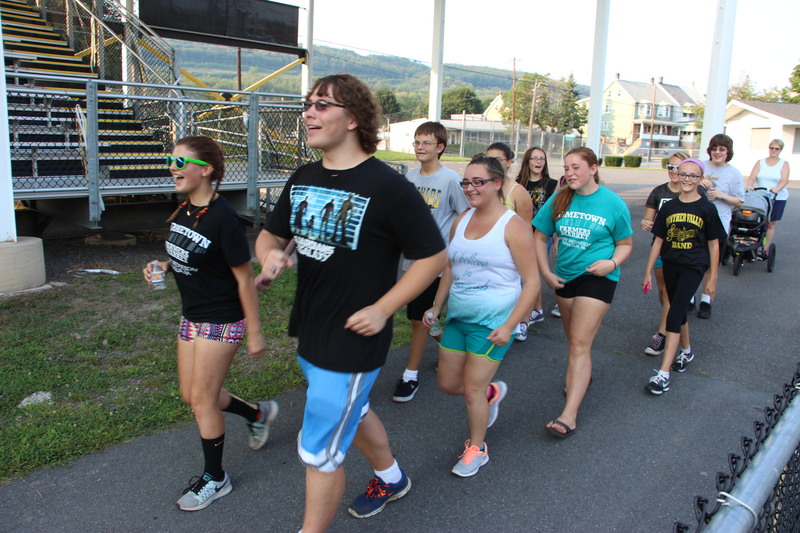 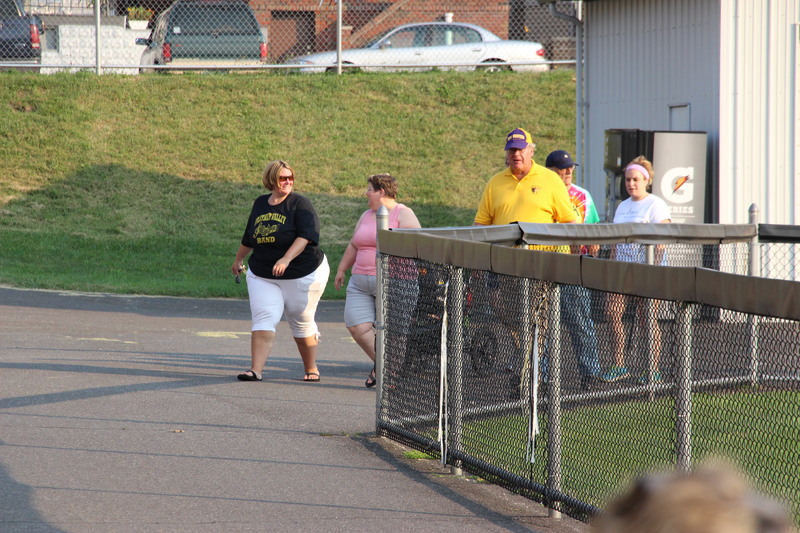 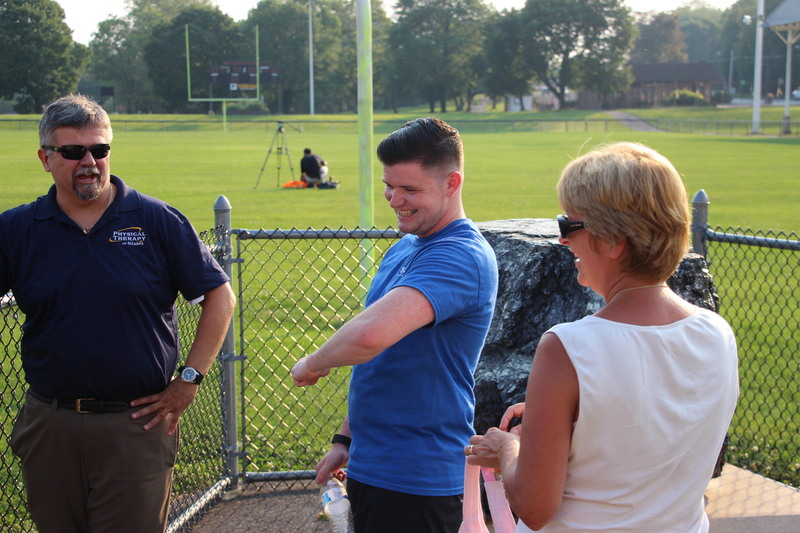 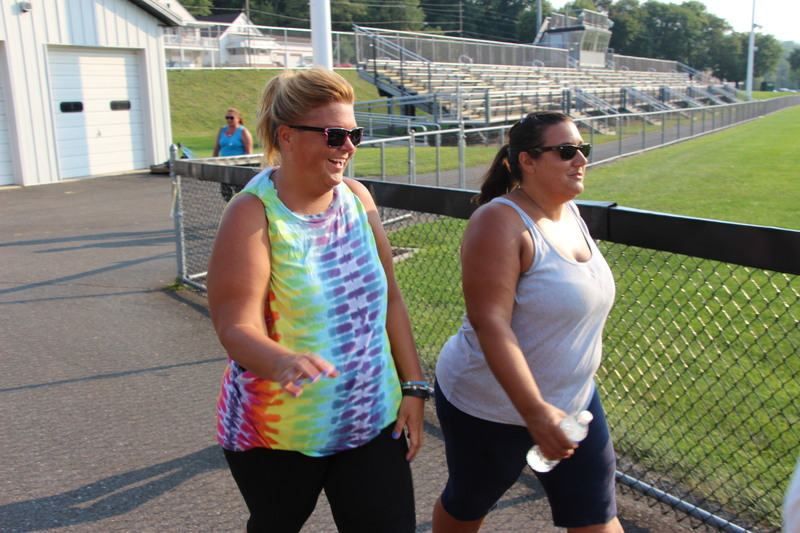 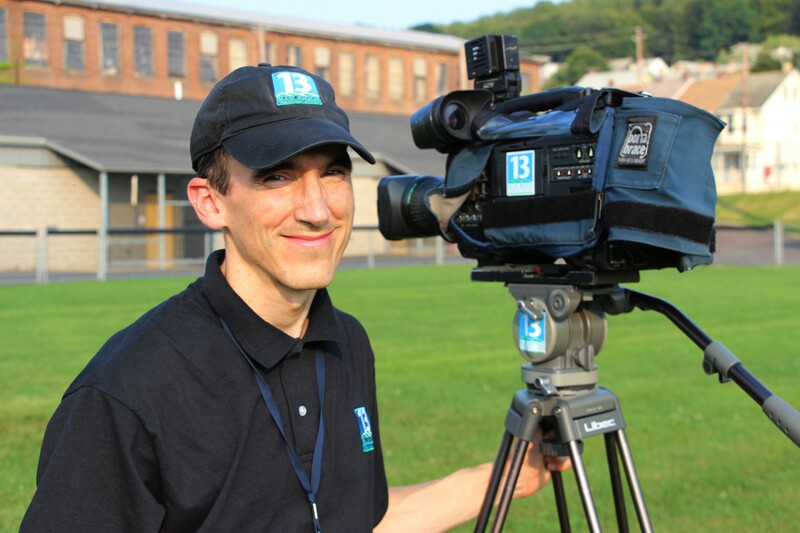 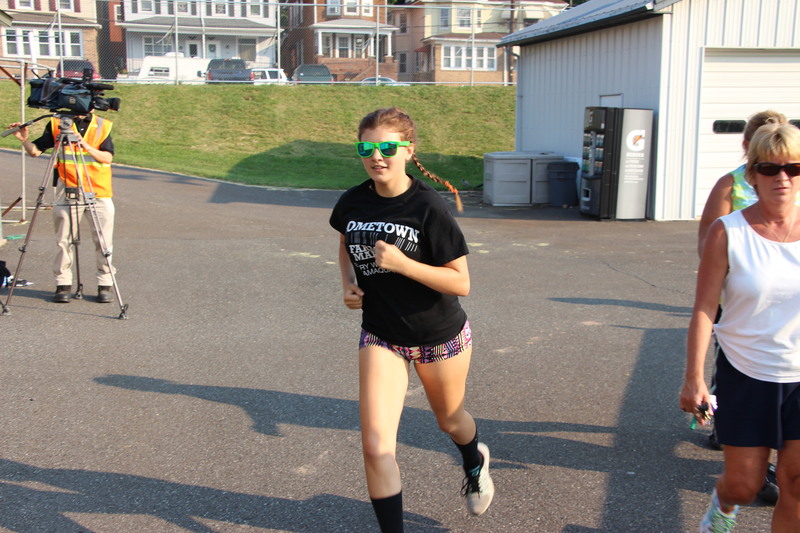 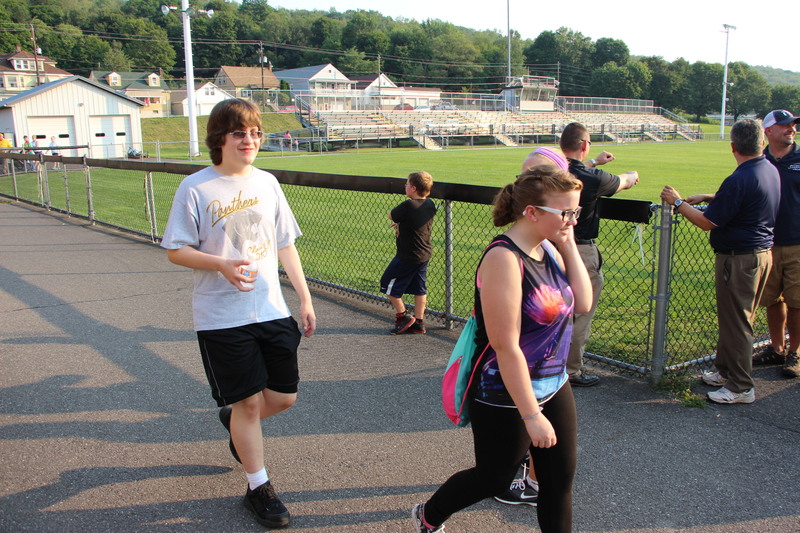 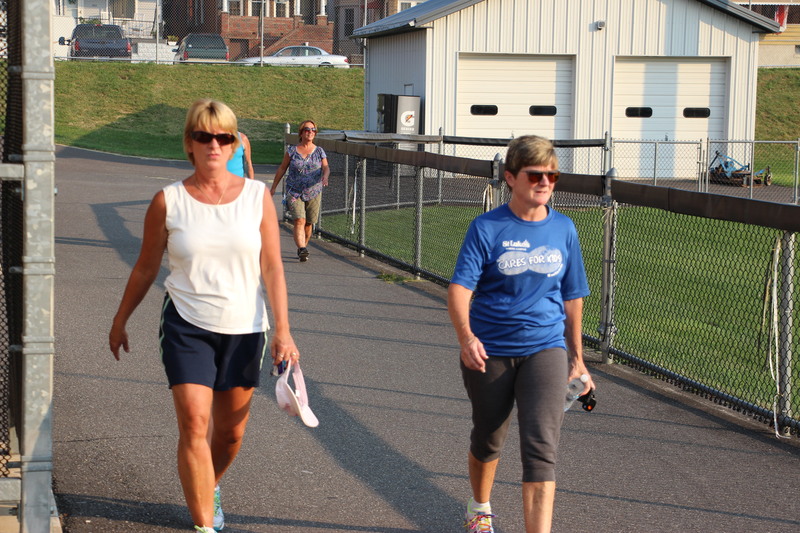 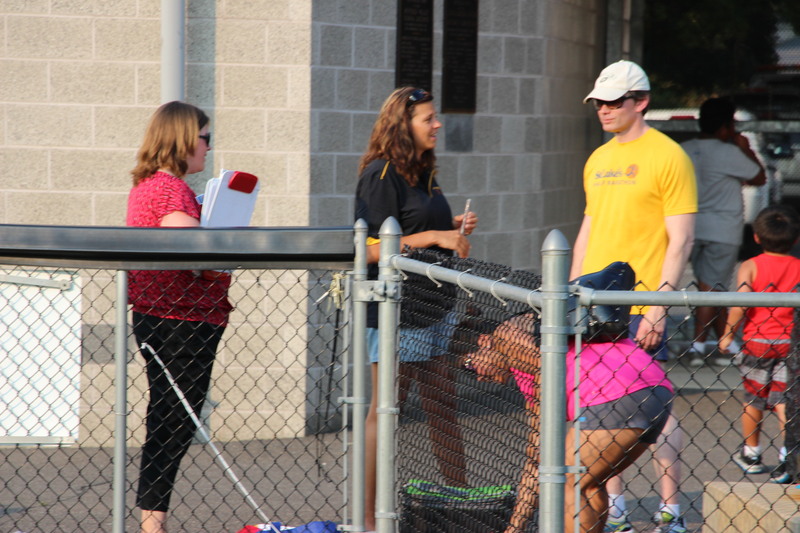 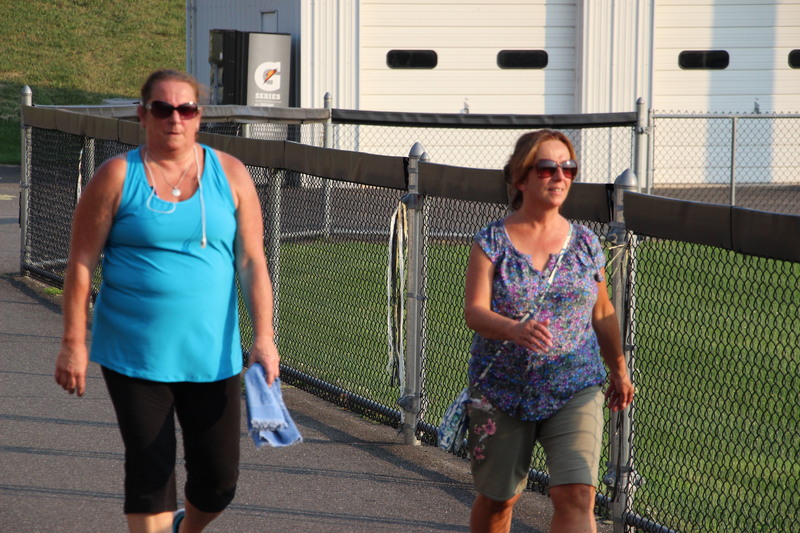 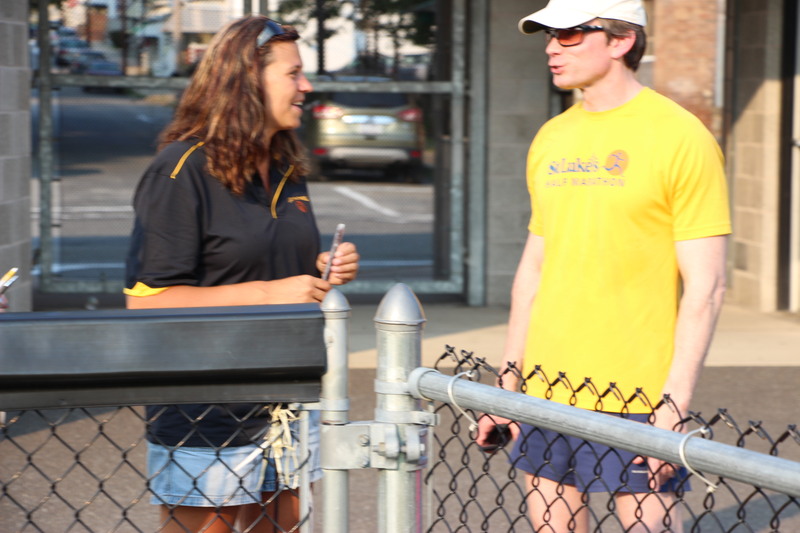 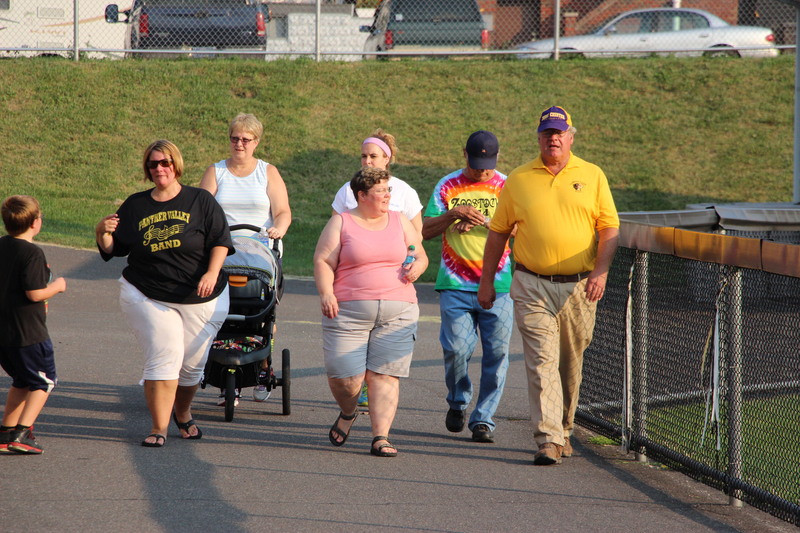 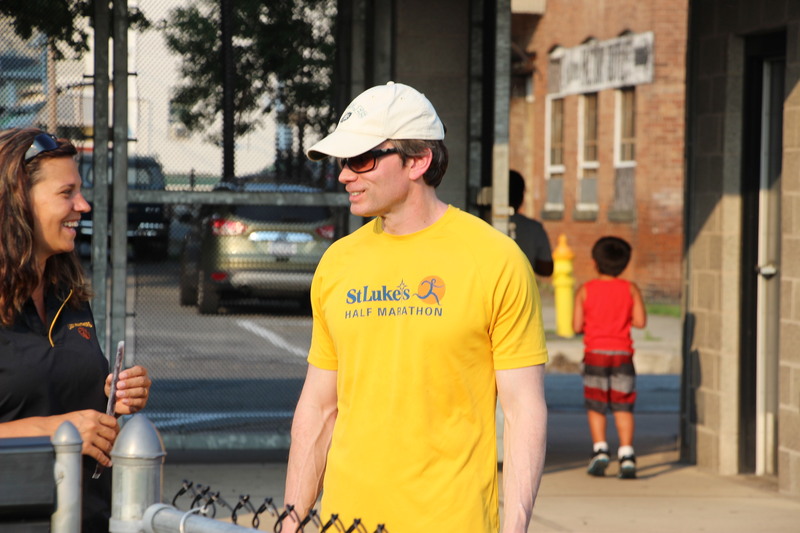 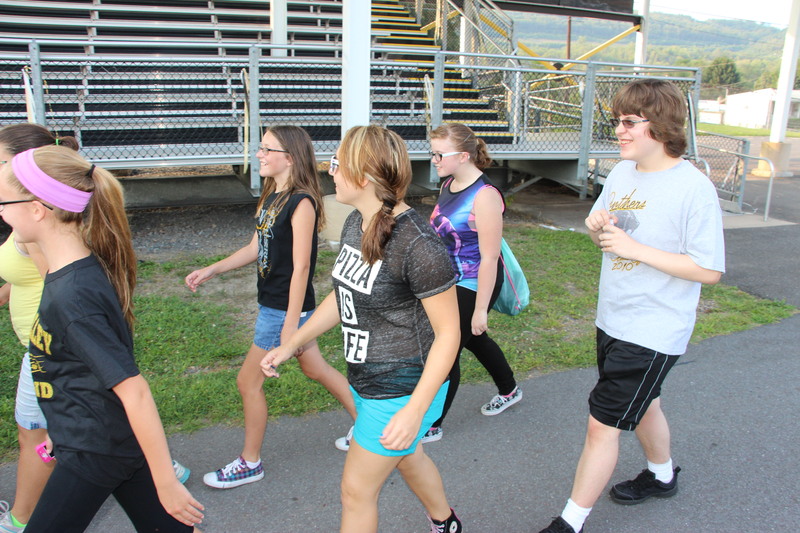 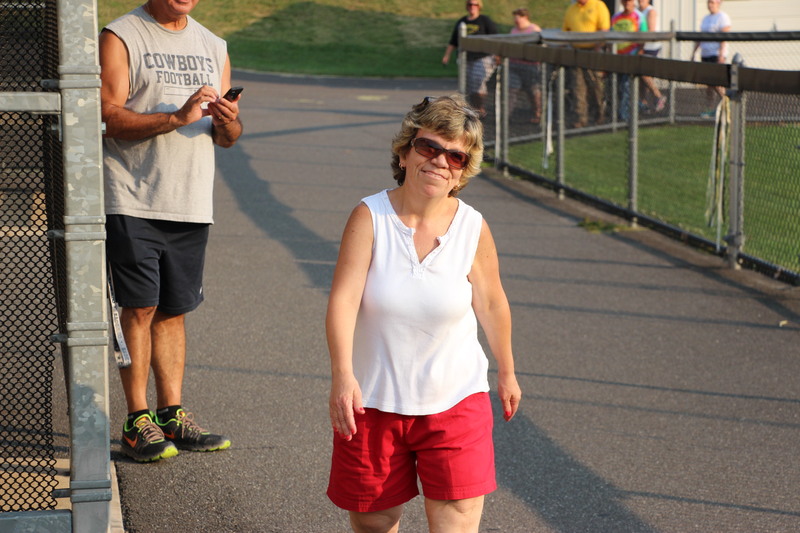 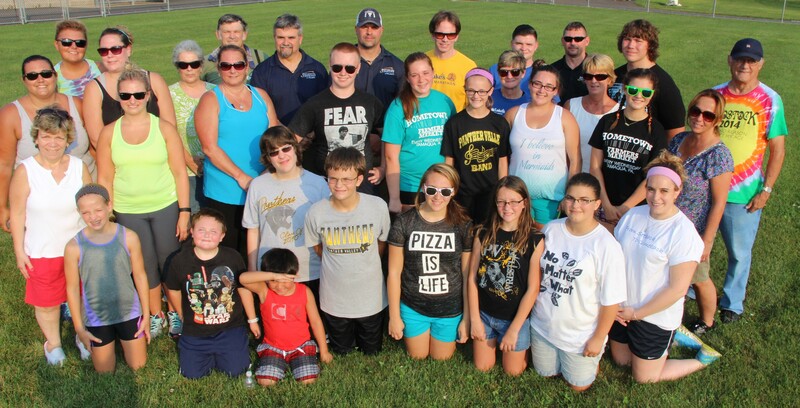 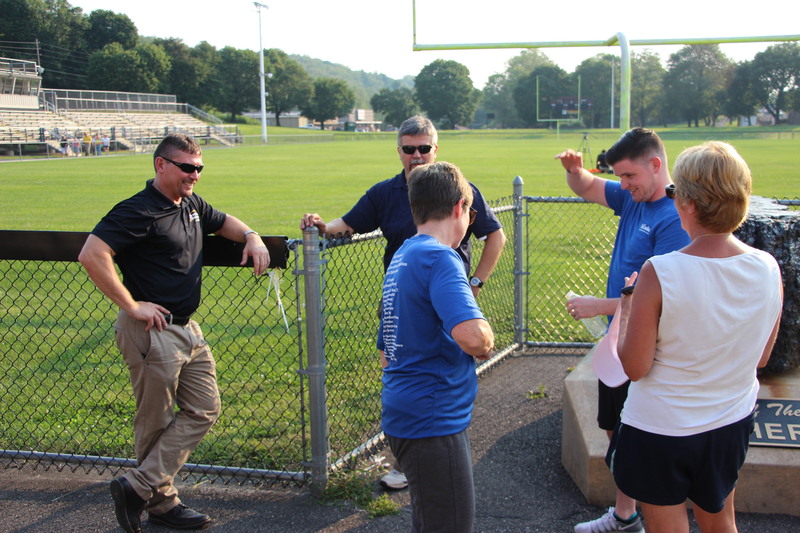 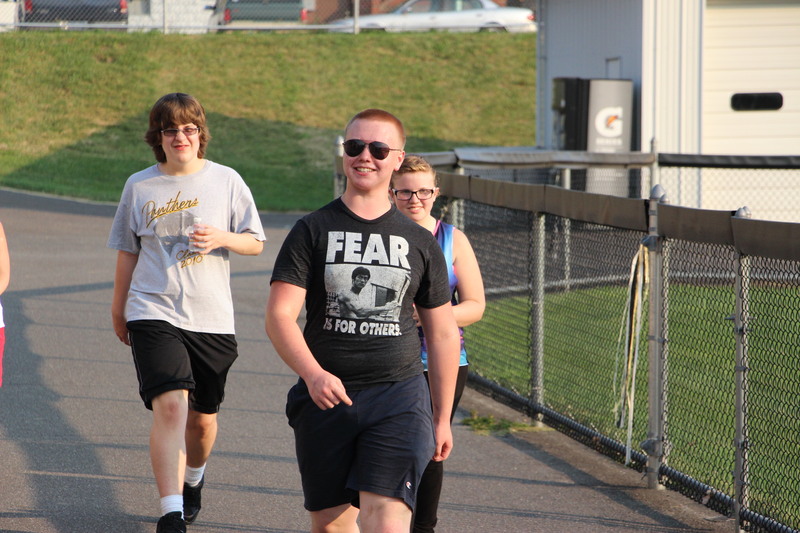 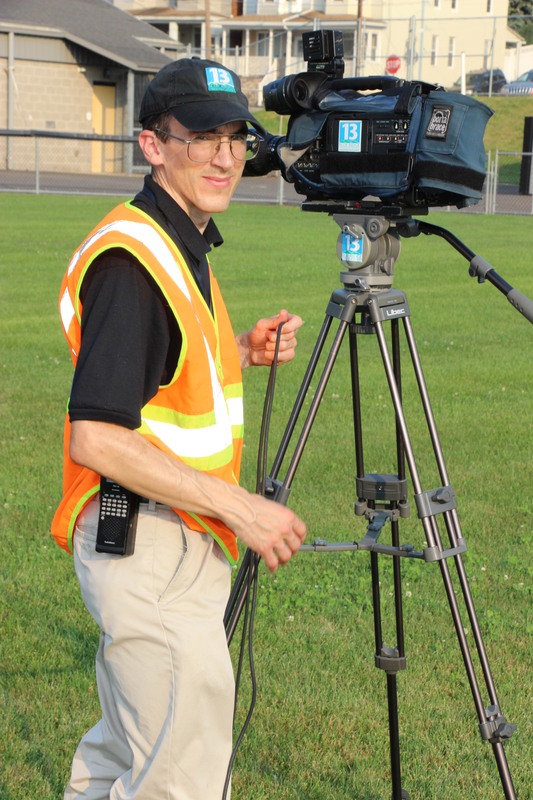 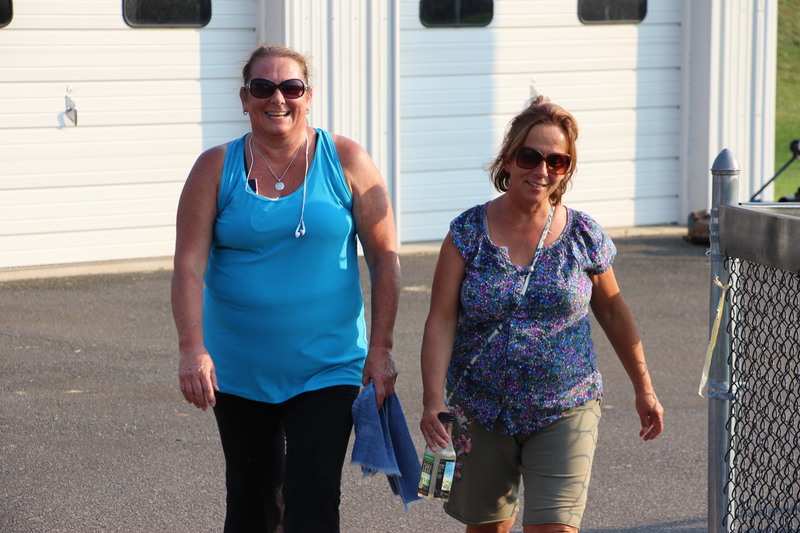 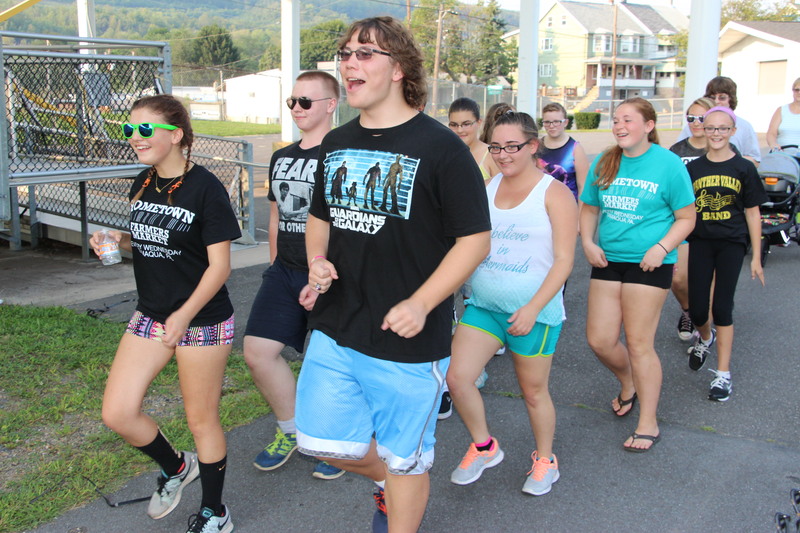 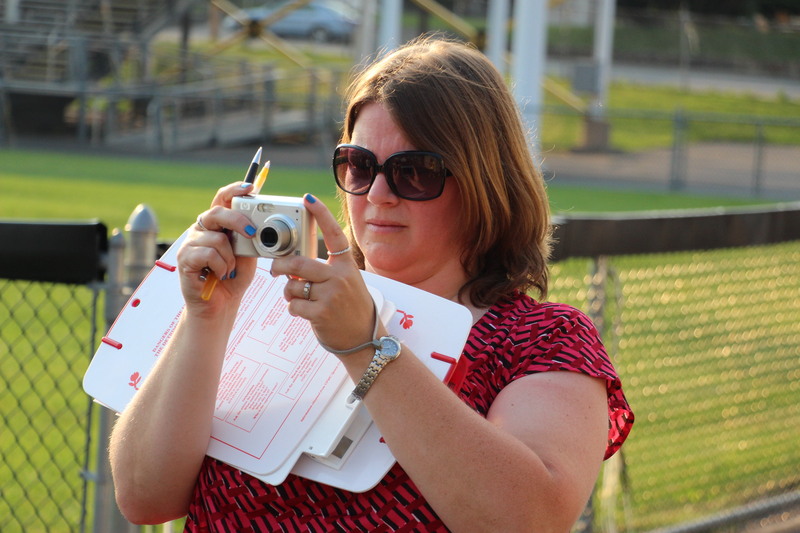 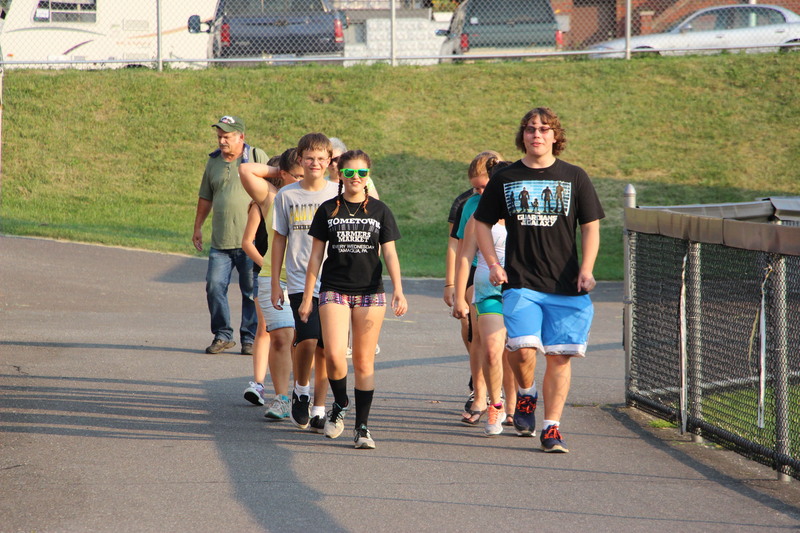 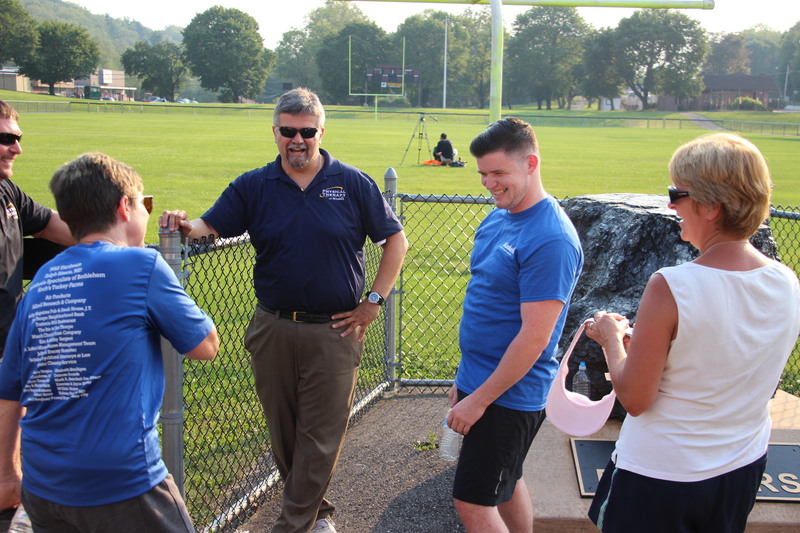 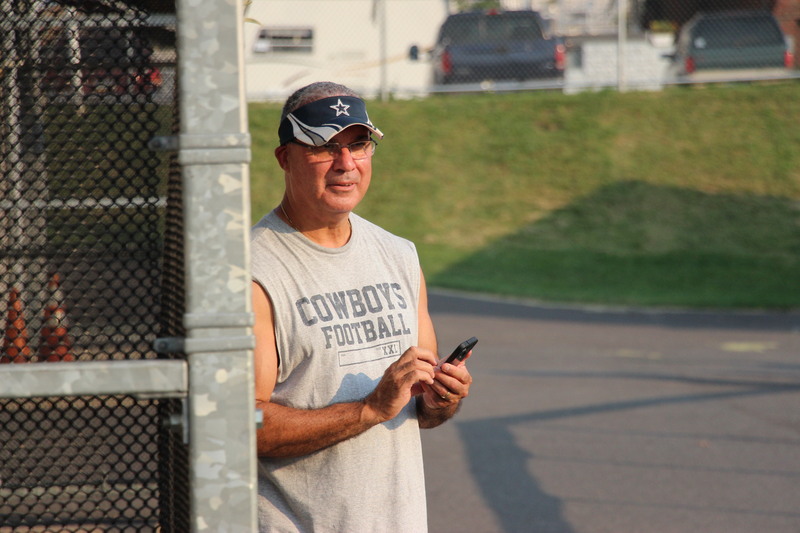 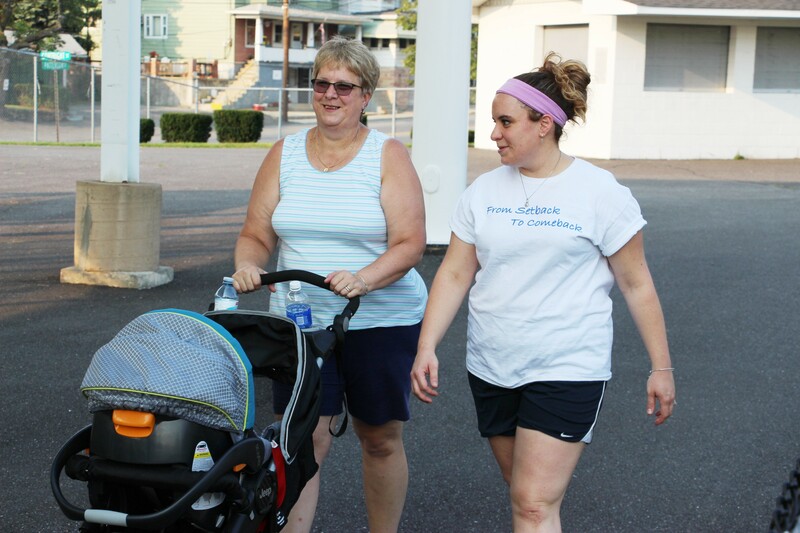 St. Luke’s University Health Network partnered with the Panther Valley School District to hold their annual ‘Get Your Tail on the Trail’ kick-off event on August 17, 2015 at the Panther Valley Stadium in Lansford. 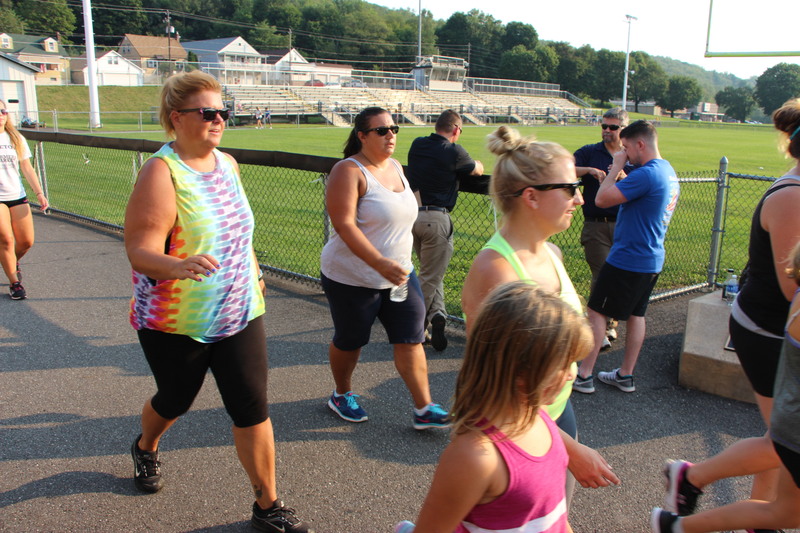 About 50 people participated in the healthy event. 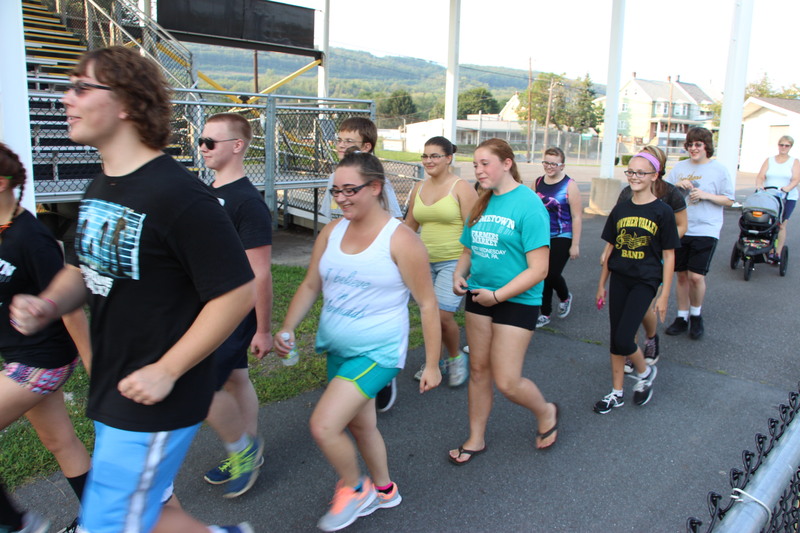 Volunteers said that Panther Valley Track is open to the public daily, from dawn to dusk at no charge. 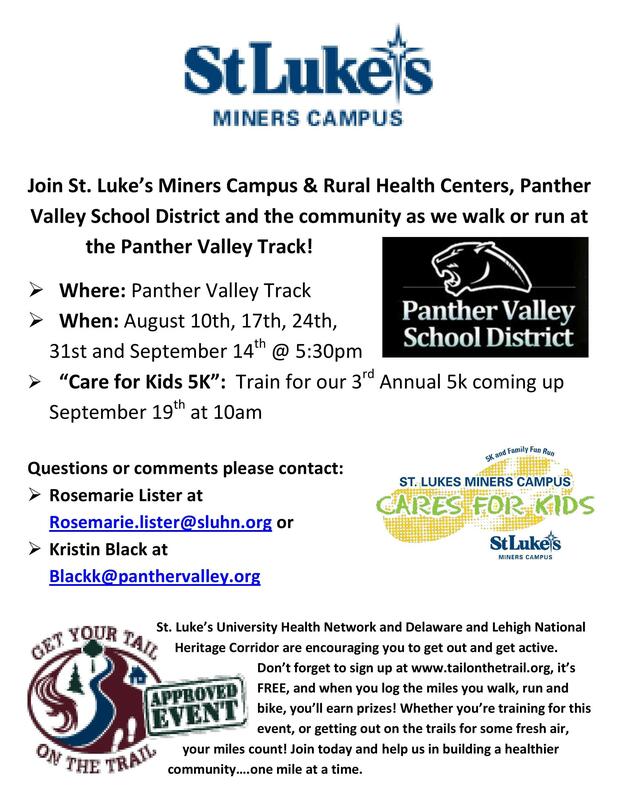 The Panther Valley track is located on Route 209 in Lansford, less than one and a half miles from St. Luke’s Miners Campus. 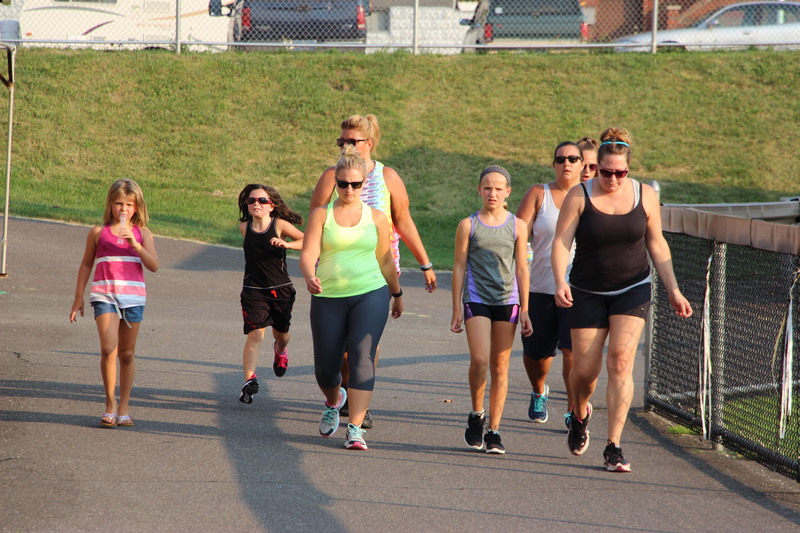 Organizers mentioned the importance of staying hydrated as you get out and get active, stating to take in 8-16 ounces of water 20-25 minutes before your activity, and always sip water during your workout. 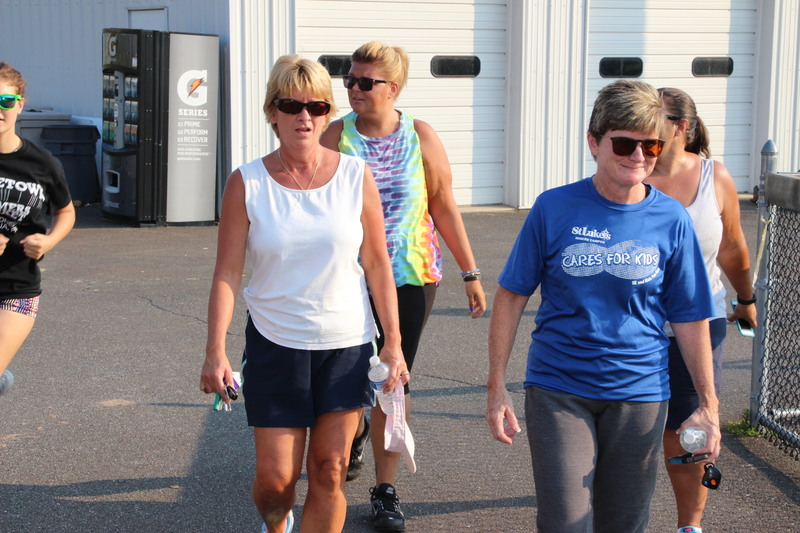 In addition, the event was held in prelude to the St. Luke’s 3rd Annual Care for Kids 5K Run/Walk & Kids Fun Run, a Get Your Tail on the Trail approved event, to be held at 10 AM on September 19, 2015, beginning at St. Luke’s Miners Campus. 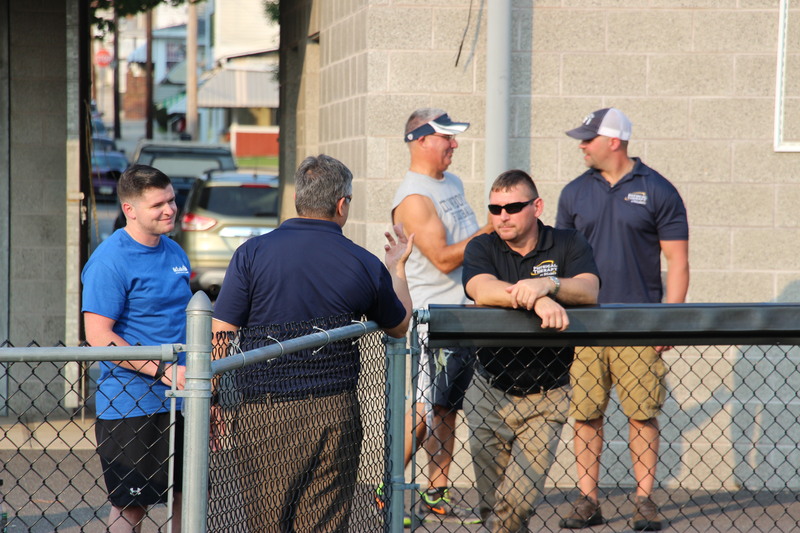 All proceeds from the event will benefit St. Luke’s Miners Community Health, which provides free services to the surrounding communities’ children and adults.